In the market for the next generation of tonneau covers? 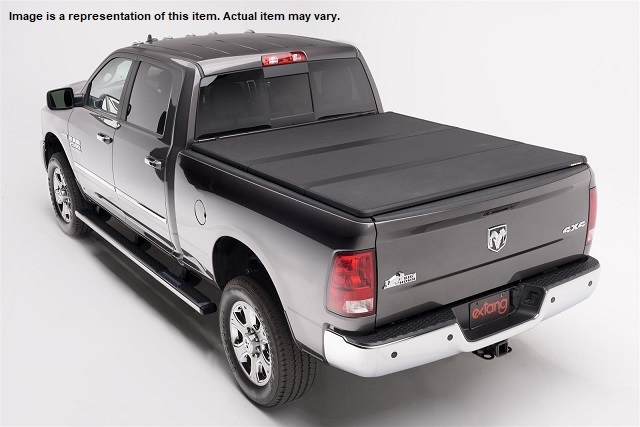 Look no further than the Solid Fold 2.0 tonneau covers from Extang! They offer all of the versatile elements of the original Solid Fold covers, come fully assembled out of the box, and can be installed in seconds with Extang's EZLock clamps. The Solid Fold 2.0 covers are constructed out of durable Endurashiled dent-resistant panels that are cool to the touch on hot days. They also feature integrated snap-on seals that make them fully waterproof, and capable of withstanding the harshest of weather conditions. The new textured matte finish and powdercoated frame and hinges give the Extang Solid Fold 2.0 covers an OEM look and feel.